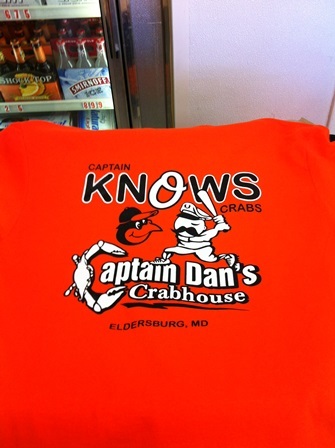 Welcome, to Captain Dan’s, where we are absolutely obsessed with selling the best crabs you have ever tasted! 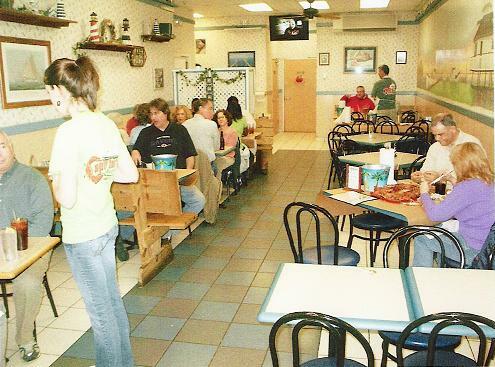 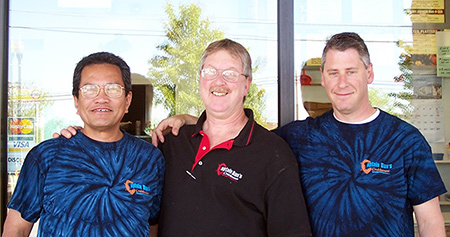 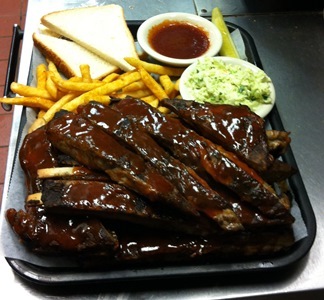 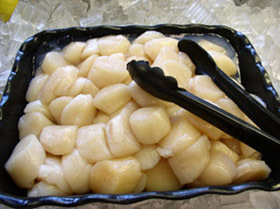 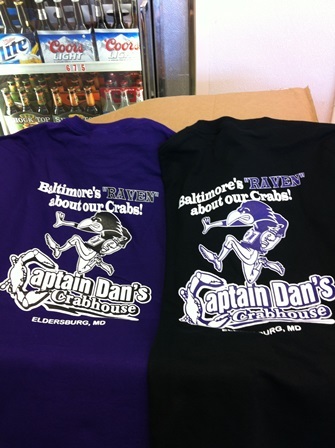 Captain Dan’s prepares a variety of seafood served dine-in or carry out but, our claim to fame is steamed crabs. 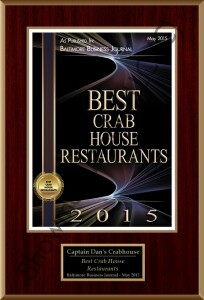 We buy our crabs and crabmeat daily from Chesapeake Bay waterman. 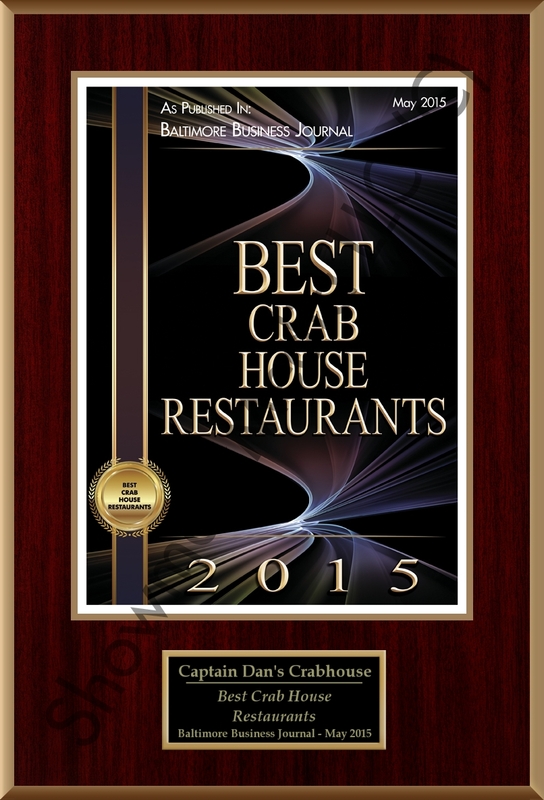 Every crab is steamed to order with Captain Dan’s very own custom blend of seasoning. 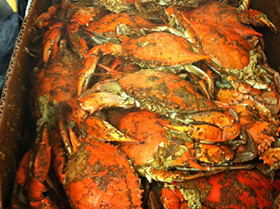 Crabs are never re-heated & you can taste the difference. One size fits all, never goes out of style, and no batteries required. 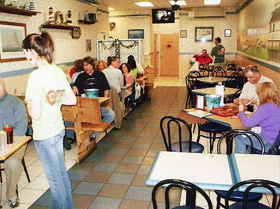 Every crab steamed to order. 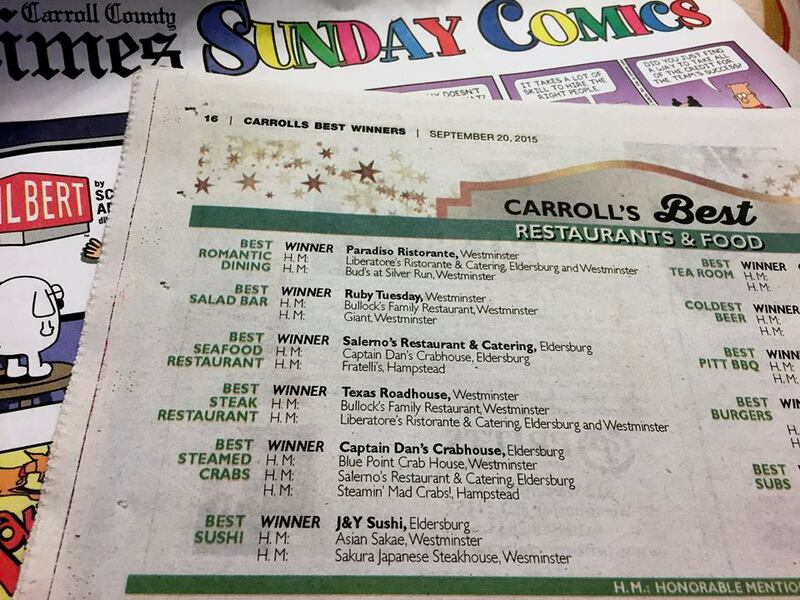 • Never a re-heated crab from us. 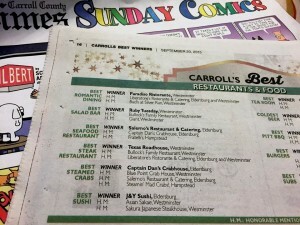 • Call for daily specials.